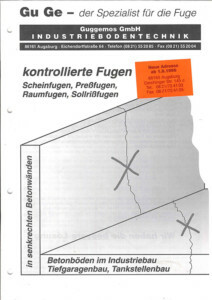 As a supplier and producer of joint profile systems the Guggemos GmbH has been dealing with the topic of industrially used concrete floor slabs over 30 years. 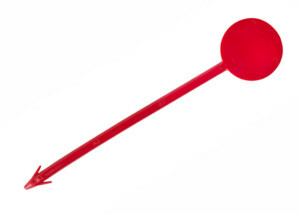 Our company is a quality and innovation leader and are firml established in the German market. Our flexible production allows us to produce and realize even more complicated customer requirements for their projects. That’s why we always achieve high efficiency. 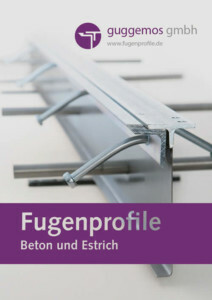 We support the building industry with joint profile systems from our own German production. Our company has shaped the market sustainably with our products which are well-known for its high quality and easy handling on the building-site. We would like to suggest you some of our most important products in our current catalogue to support you with necessary information even in offline situations. 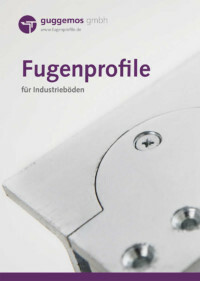 To accompany this, we recommend to visit us on www.fugenprofile.de. There you’ll find full information for our entire portfolio. Furthermore our team is available anytime. Do not hesitate to contact us. In the course of further product developments for the screed trade the digital appearance of this division was also fundamentally renewed. For the first time the entire product range is available via an integrated online shop. 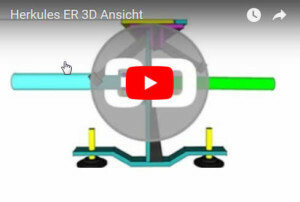 For the continuous development of the company's digital presence year 2015 marks an important point where all products went online as 3D models for the first time. Product tutorials extend and enhance the user-friendliness to a maximum. Development of further products for the screed trade. Decisive her, however, is the market launch of a CM measuring point, the e-Stix, which quickly developed to the most frequently used CM measuring points in the screed industry due to its know-how and material composition. 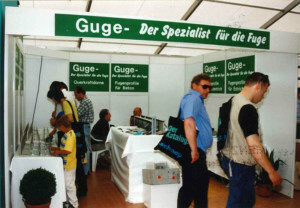 Presentation of all innovations of recent years and the company's first appearance at the trade fair BAUMA in Munich. 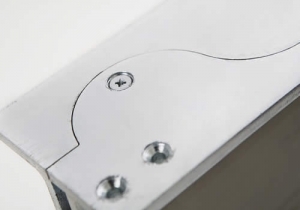 Development of the HNL series - an innovative dowel sleeve system for the load transfer dowel which has been integrated into our joint systems from this point and which significantly simplify handling. Expansion of capacity by relocation to the present location in the industrial area in Derching near Friedberg with 3000 m² of production and storage space. 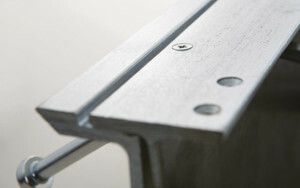 Development and first delivery of the joint profile series Herkules ER with sinusoidal cut in the profile head. This revolutionary development at that time established itself as a state-of-the-art in a short time and led to a significant change in the entire industry. Handover of the company and the management to Markus Guggemos. Development and sales launch of the first products for the screed industry as well as first trade fair presentation at the EPF fair in Feuchtwangen. Entry of Markus Guggemos into the company and start of an in-house training. Expansion of capacities by moving to a location in the industrial area in Augsburg-Lechhausen with 1000 m² of production and storage space. 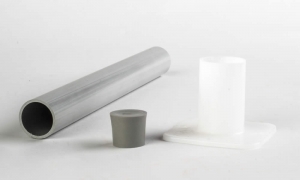 Development and first delivery of the Herkules RF joint profile which has sustainably revolutionized the market and is still being produced in a further developed form. Foundation of the company by Mr. Georg Guggemos.